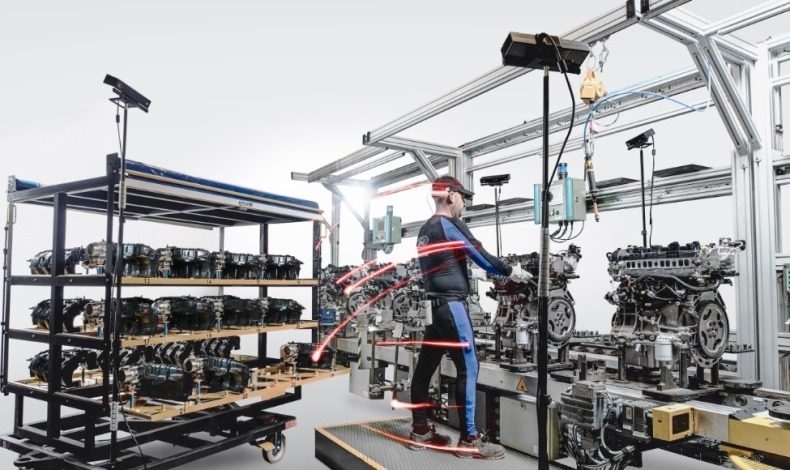 Ford Body Tracking Technology: Ford improves car making the same way sports stars raise their hame – with Body Tracking Technology. Technology typically used by the world’s top sport stars to raise their game, or ensure their signature skills are accurately replicated in leading video games, is now being used on an auto assembly line. Ford: tecnologia Body Tracking di ispirazione gaming sulle linee di produzione.